The Cricket • Some actors appeared in three movies (or more) this year, while some recurring themes also came in triplicate. As “Schoolhouse Rock” taught us, three is a magic number — especially in the movies. 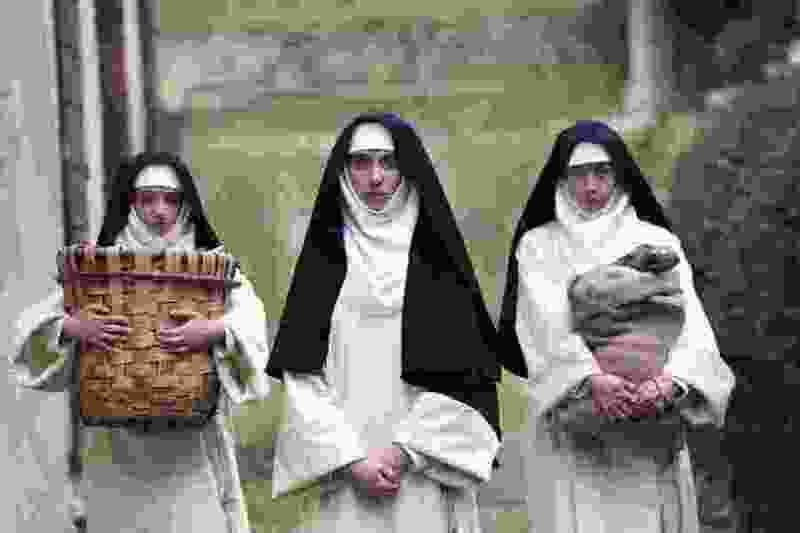 Movies rely on the three-act structure. 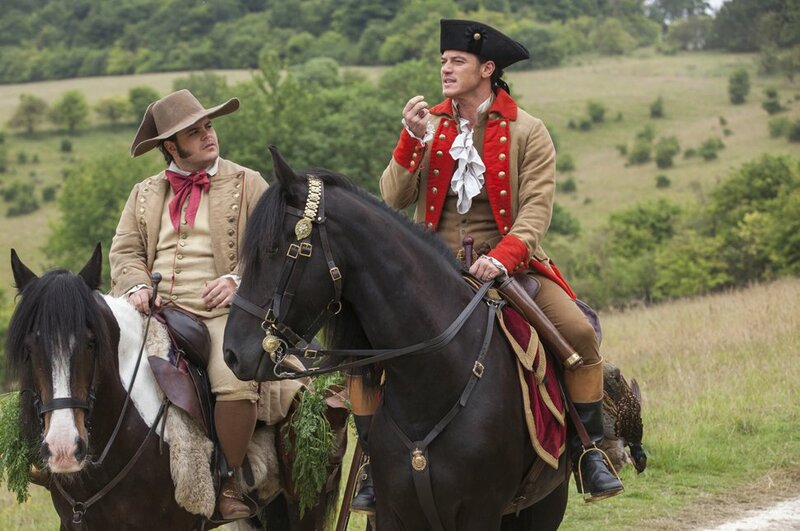 Romance films are often built on a love triangle. Trilogies, from “Back to the Future” to “The Lord of the Rings,” long have been the perfect vehicle for epic stories. In movies, three is the right number of musketeers, amigos, caballeros, godfathers, stooges, men and a baby, days of the Condor and faces of Eve. 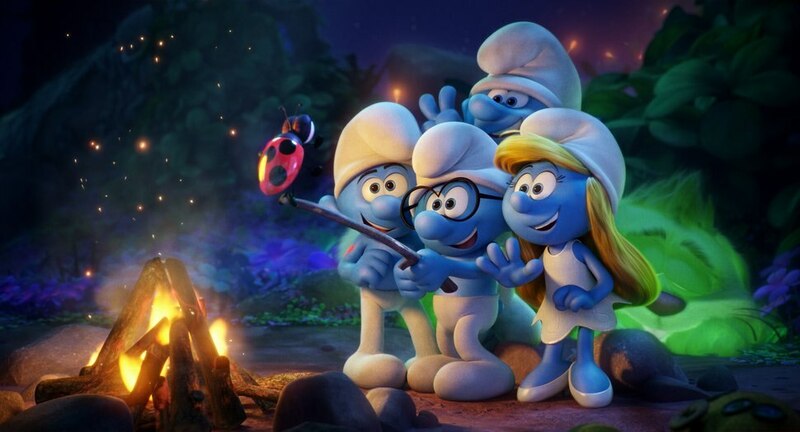 | Sony Amination / Columbia Hefty (voiced by Joe Mangianello), Brainy (voiced by Danny Pudi), Clumsy (background, voiced by Jack McBrayer), and Smurfette (voiced by Demi Lovato), from left, take a selfie, in a scene from "Smurfs: The Lost Village." 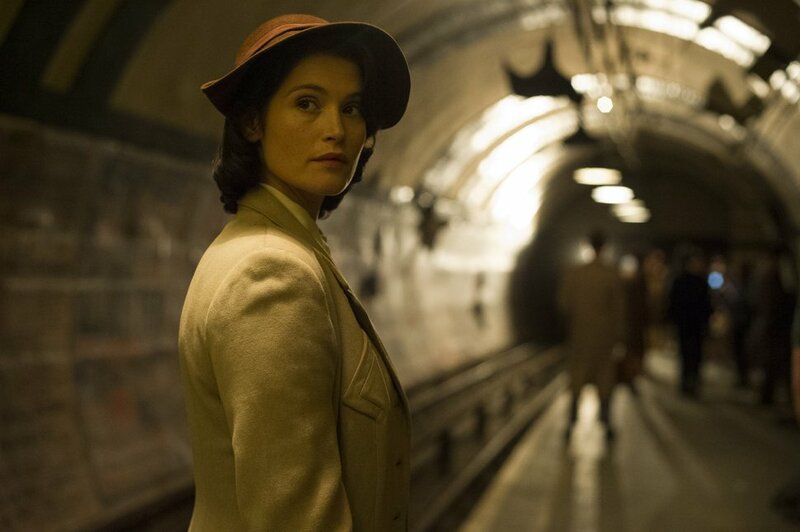 Nicola Dove | STX Films Gemma Arterton plays Catrin Cole, a fledgling screenwriter assigned to write uplifting propaganda films for the British war effort during World War II, in the romantic comedy-drama "Their Finest."